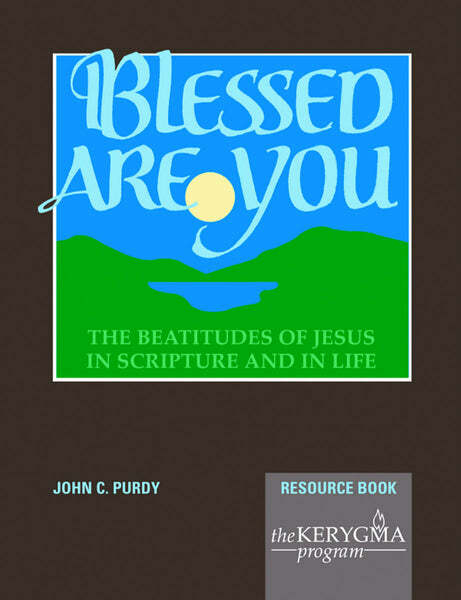 Resource Book by John C. Purdy. A Resource Book is recommended for each participant. View the Leader Kit here for everything the leader needs to facilitate the course. Customize this full-color flyer for use as bulletin insert, poster or newsletter announcement.. Examining the Old Testament roots and context of the Beatitudes and exploring the contemporary implications of these powerful words, participants discover fresh understanding and insights to enrich faith.